Stay in the loop on what’s happening at Tahoe Donner! 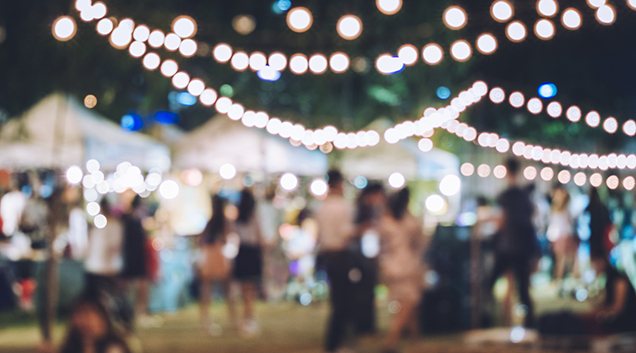 Sign up for the newsletters below to receive regular info regarding upcoming events, promotions and news. 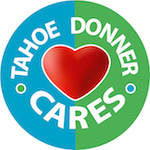 Are you a Tahoe Donner property owner?